Below are listings of Post-Process support events that take place regularly throughout the year. You can see a summary by date on the Post Process Events page here. Closure evenings are held on the last Thursday evening of each Process and are open to all Hoffman graduates regardless of where or when they did the Process. Many Process groups return on their anniversary and we are always delighted to see Graduates who did their Process overseas. Closure starts at 5.00pm prompt. Numbers are sometimes limited, depending on the venue, so please book in advance with the Hoffman office on (+44)1903 889 990. 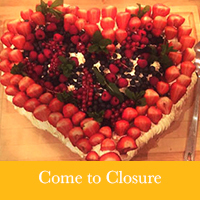 If you would like to be part of the Closure dinner you will need to pay the venue directly. Please note that you cannot attend the Closure of a spouse or child, though we would love to see you at their Welcome Home. This is a 3-day residential course, always starting Fridays and finishing on Sundays to refresh what you learned on your Process as well as a chance to experience the tools of the Process as they relate to your life now. You can choose to do the Q2 with partners, family or friends as long as they are Hoffman graduates as well. We generally ask you wait at least 3 months after your Process before attending a Q2. 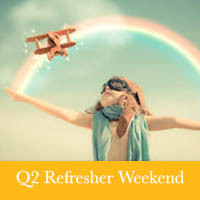 There is no limit to how many Q2’s you attend. 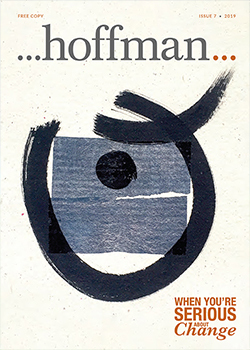 Perhaps your Process feels like a distant memory right now, but you wish to remind yourself of how the Hoffman tools can support you to make positive life changes. 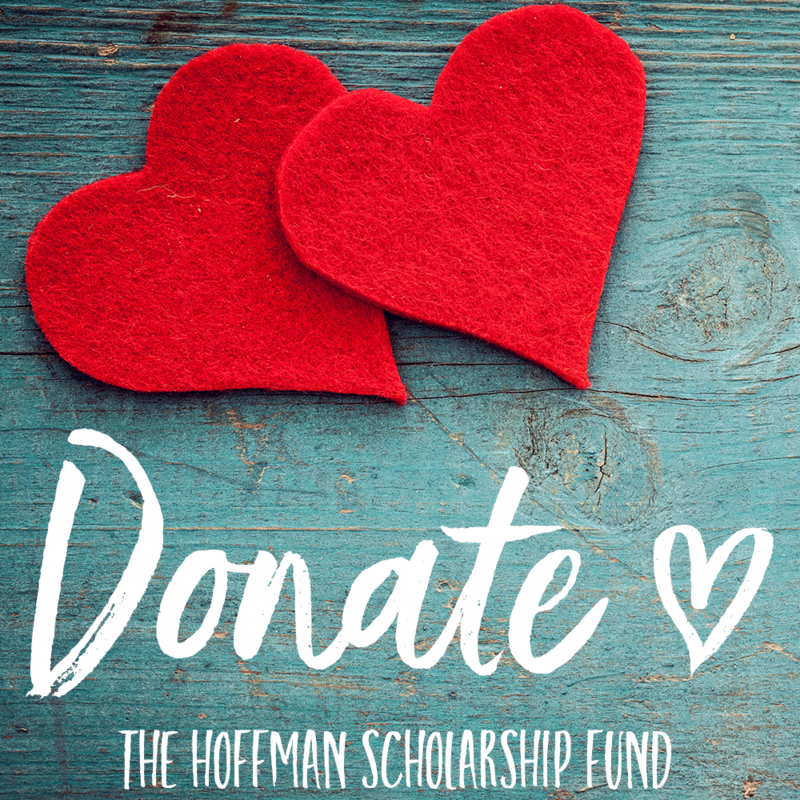 Or perhaps you’re facing a life challenge be it work, relationships, health, stress or self esteem, which you know will be supported through reconnecting to the Hoffman experience. 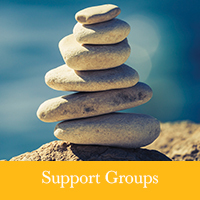 We offer Hoffman-led evening support groups in London, Brighton, Dublin, Amsterdam and the Middle East. You’re welcome to come on your own or with a Hoffman buddy. Choose your dates and location below. Your own Welcome Home is a great opportunity to meet up with those people you met on your Process and to be supported in your return to your everyday life and relationships. Firstly you will have a dedicated, teacher-led check in with your Process group, giving you the opportunity to share how you are feeling post Process. Secondly, we will encourage you to share your experience with friends and family and anyone who has come for information about the Process. 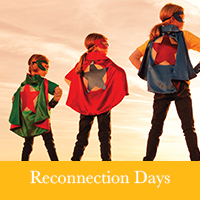 This is your chance to bring along someone who might be curious about the work you have just done. They can ask any questions they may have to members of the Hoffman team in a supportive, confidential environment. 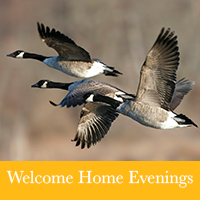 The combined Welcome home/Information evenings begin at 7.30pm and finish around 9.30pm. Upcoming dates are below. These events are free and there is no need to book.